After being sidelined for more than a month, Nemanja Nedovic will resume playing activities. Olimpia Milano guard is expected to get some minutes in the upcoming Italian League game against Vuelle Pesaro Sunday (10/2), his club announced. The match will mark Nedovic’s return to action after undergoing therapy for a left thigh issue. 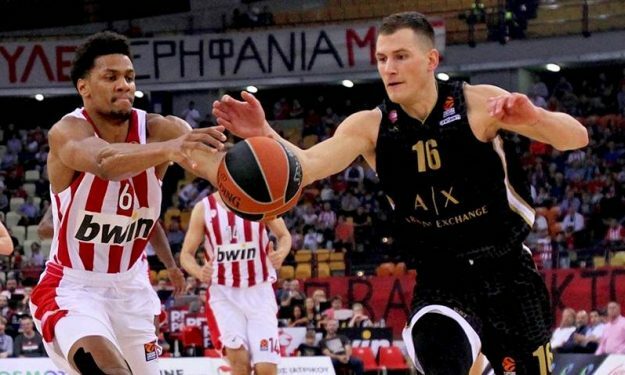 Nedovic’s playing time against Pesaro will be restricted since he’s still recovering. The Serbian guard was on the 12-man squad in Friday’s (8/2) EuroLeague in vs. Darussafaka Tekfen but didn’t step on the floor. Milano will evaluate if Nedovic is ready to join the roster of the Italian Cup game vs. Virtus Bologna. The teams are limited to six non-Italian players in the competition. Milano also announced that center Kaleb Tarczewski will return to practices with the purpose of possibly playing in the Italian Cup.